Dr. Shu-Chuan Weng is affiliated to Nursing, Fooyin University, where Dr. Shu-Chuan Weng is currently working as Associate Professor. Dr. Shu-Chuan Weng has numerous publications within the specialty and published in reputed national and international peer-reviewed journals. Dr. Shu-Chuan Weng is actively associated with different national and international societies and academies. Dr. Shu-Chuan Weng gain recognition among the honourable subject experts with the contributions made. Dr. Shu-Chuan Weng is been appreciated by several reputed awards and funding support. Dr. Shu-Chuan Weng major research interest is in studies related to Adult Care . 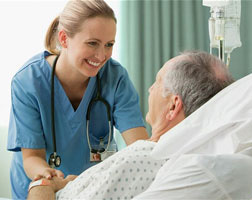 acute care . Situational simulated teaching Thematic teaching practice.